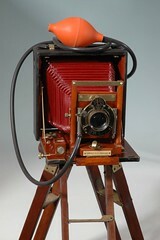 In the 19th century G. Gennert was the 3rd largest jobbing trade company for photographic goods in the U.S.A. . It was based in New York. 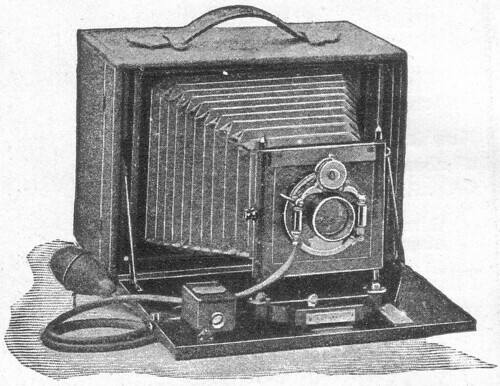 Gustav Gennert had founded it in the 1850s. 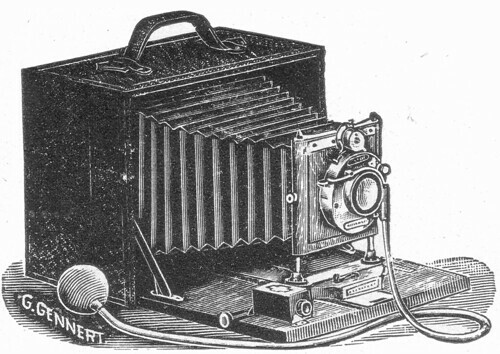 Several Camera makers made cameras which were sold under Gennert's brand. 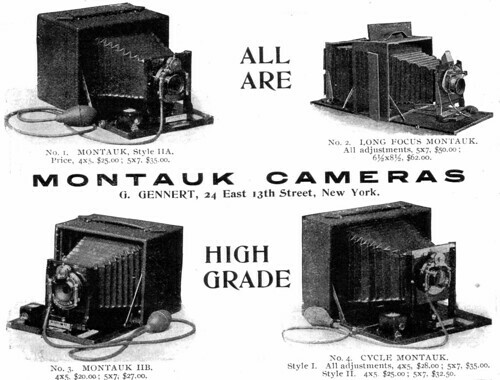 In 1894 the company started producing its own camera brand, the Montauk cameras.